Each fall and spring, the Center for Career Development invites employers, graduate institutions, and professional associations to campus to network with architecture, art and engineering students. 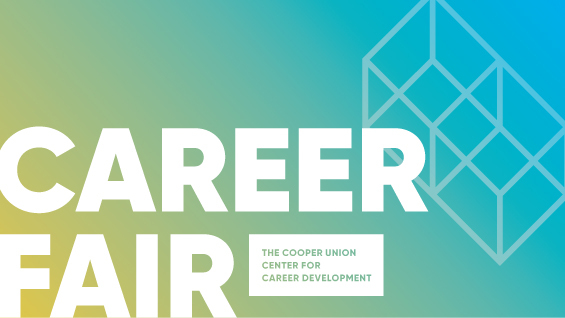 These fairs are simultaneously recruiting events and educational programs as students are encouraged to pursue opportunities as well as cultivate professional connections and learn about new organizations, industries, and academic programs. Visit Handshake to view attending organizations.